Just in time for some summer fun, a first-of-its-kind splash park designed from the ground up to accommodate people with various special needs will make its debut in San Antonio, TX on Saturday, June 17. Morgan’s Inspiration Island, part of Morgan’s Wonderland Parks, is a $17 million water park that features five play areas with pools, geysers, jets, water cannons and other elements as well as a five-minute jungle-themed riverboat ride with twists and turns. Hartman also said that he and his team worked with water park consultants from Texas, Arizona and Canada as well as doctors, therapists, special educators and families to create the tropical-themed destination. Morgan’s Inspiration Island is completely wheelchair accessible, and one area even offers the ability to condition water to a warmer temperature for those sensitive to cold. 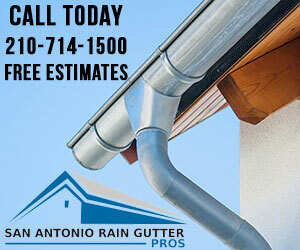 Parents can also obtain waterproof wristbands with tracking technology so that they can easily locate their kids. Additionally, park officials have reported that specially-designed waterproof wheelchairs built just for the park will be available for visitors. 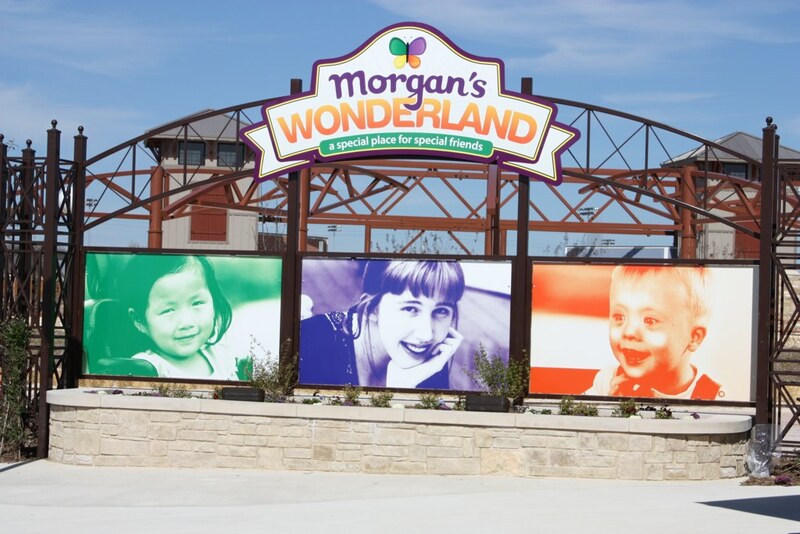 The splash park will be free for individuals with special needs, just like Morgan’s Wonderland, though Hartman recommended making advance reservations online. The splash park will be open daily until the middle of August before switching to a weekend schedule through September. Overlooking the theme park’s 8-acre catch-and-release fishing lake, Morgan’s Inspiration Island’s focal point focal point is a seven-story lighthouse with a rotating beacon on top that can be easily seen from IH 35 a half-mile away. Included in the park is the River Boat Adventure ride, which twists and turns for more than five minutes through a jungle setting with bird and animal sounds in the background. The five water play areas – Hang 10 Harbor, Rainbow Reef, Shipwreck Island, Harvey’s Hideaway Bay and Calypso Cove – provide a variety of splashy elements such as raintrees, falls, pools, geysers, jets, water cannons and tipping buckets. 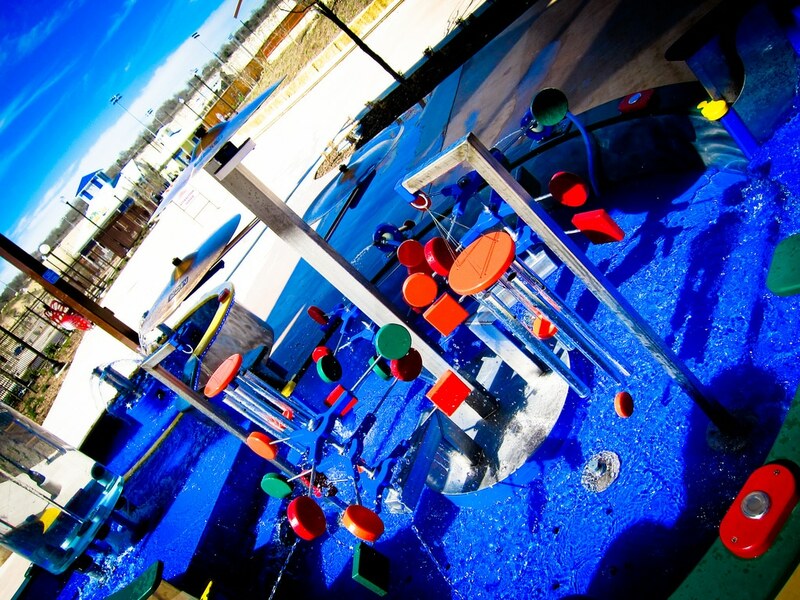 To learn more about this new splash park, visit Morgan’s Wonderland. 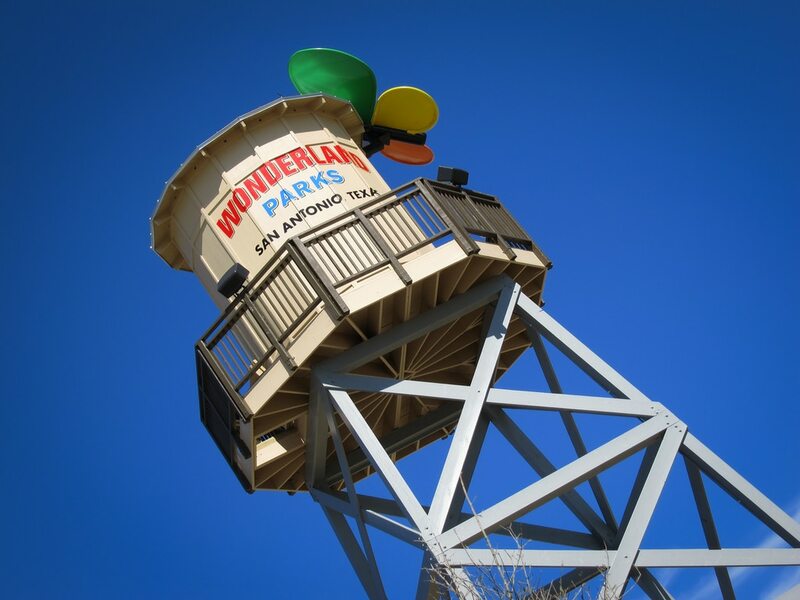 Don’t forget to check out our article, Planning Your Next Family Vacation: Best Amusement Parks in San Antonio, for more summer fun.